A waxed leather tan slip-on shoe with bags of character. This has a wing tip as well as brogue detail. There is a strap across the throat with a buckle. The caramel hue is rather lovely and there is a very subtle bleed into a darker brown at the toe. Now this is a mens brown buckle slip-on shoe but can it be described as a monk strap? We will discuss that in a moment but let us focus on what it definitely is: a brogue shoe. It has many elements of broguing such as the medallion and the wing tip. These perforations had a real purpose in days gone by. They were punched into the shoes of workers in fields in Ireland and Scotland to drain off water from the land. The word has gealic origins too as ‘brog’ means shoe in old Irish. 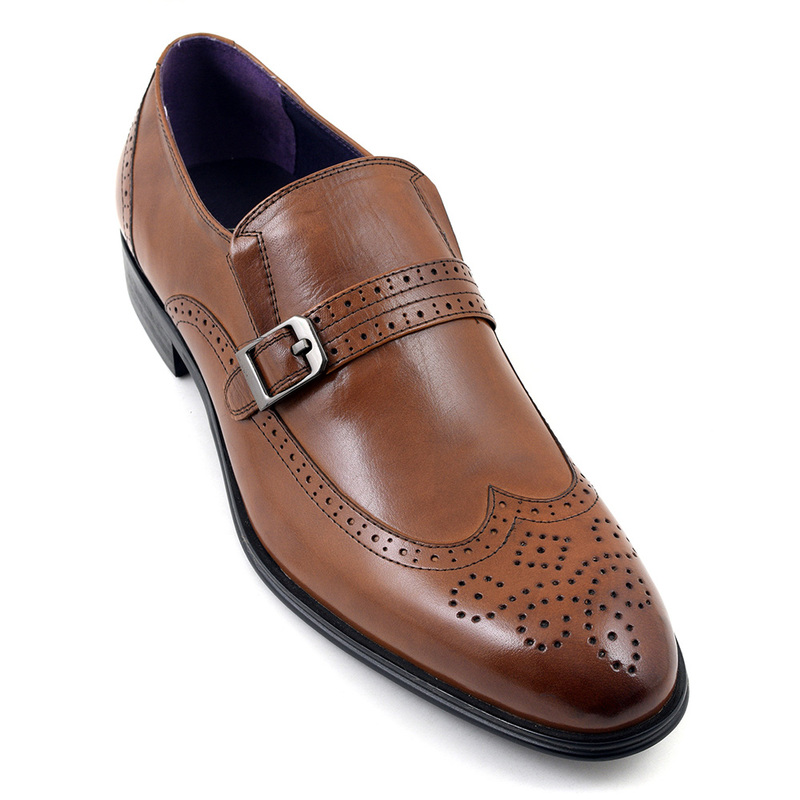 Now a monk strap is one that closes with a buckle and has no lacing. 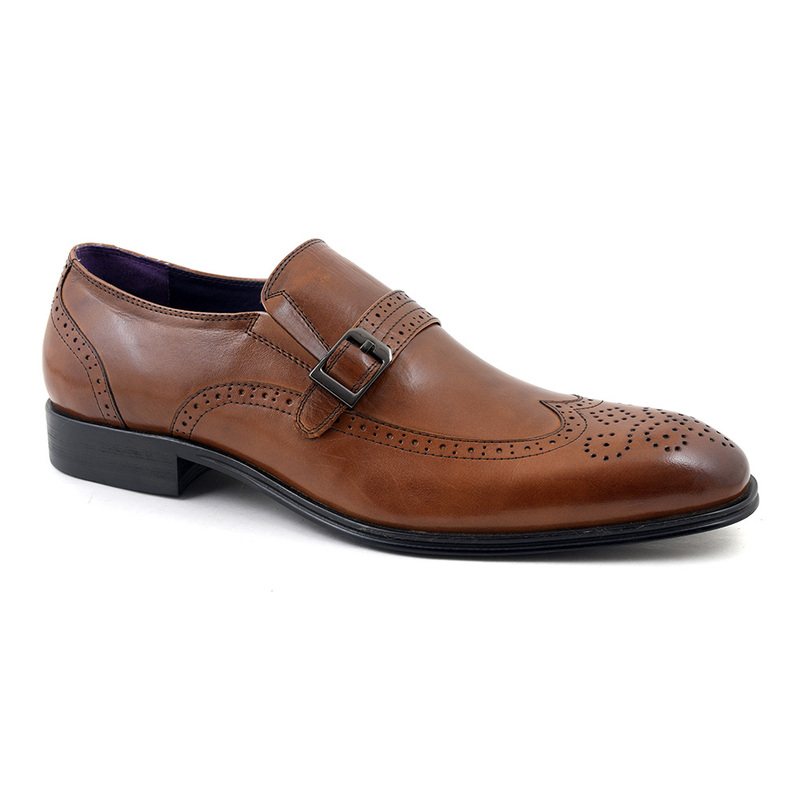 Although the true style of a monk strap usually means the buckle is used to fasten the shoe which is not the case in this particular mens slip-on shoe, we think in the modern world, you could describe these shoes as monk straps. They originate from actual monks wanting a more protective shoe than a sandal and a shoe fastening that was easy to get on and off for praying etc. Initially they were placed in between a casual and a formal shoe, over time they have became more acceptable to wear in a formal setting. In fact, they are really up there between an oxford and derby depending on the material and finish. 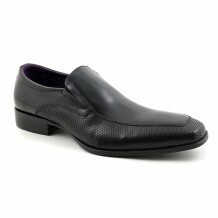 These mens brown leather brogue style slip-ons will definitely work with a suit and other formal wear. 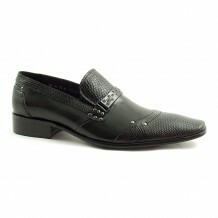 Having said that, you could pull them off with a pair of jeans or more casual trousers too. 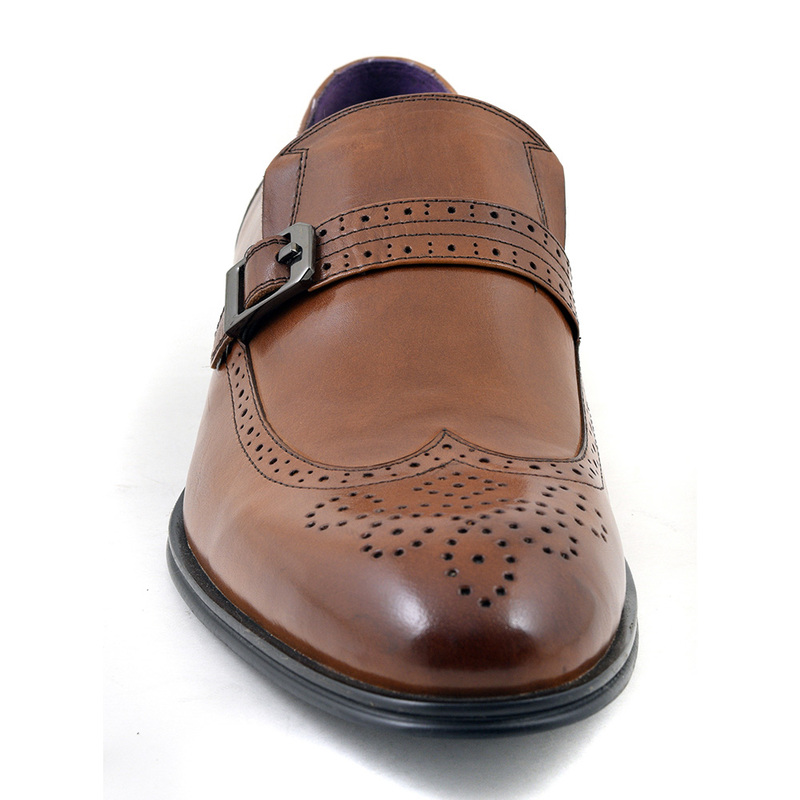 We would class these brown buckle brogues as hugely versatile and a welcome addition to any mans wardrobe. 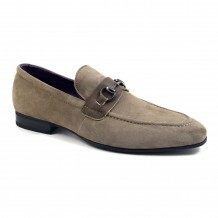 Be the first to review “Maoro Tan Buckle Slip-On” Click here to cancel reply.